On a certain day in January this year, I left home for work as usual. 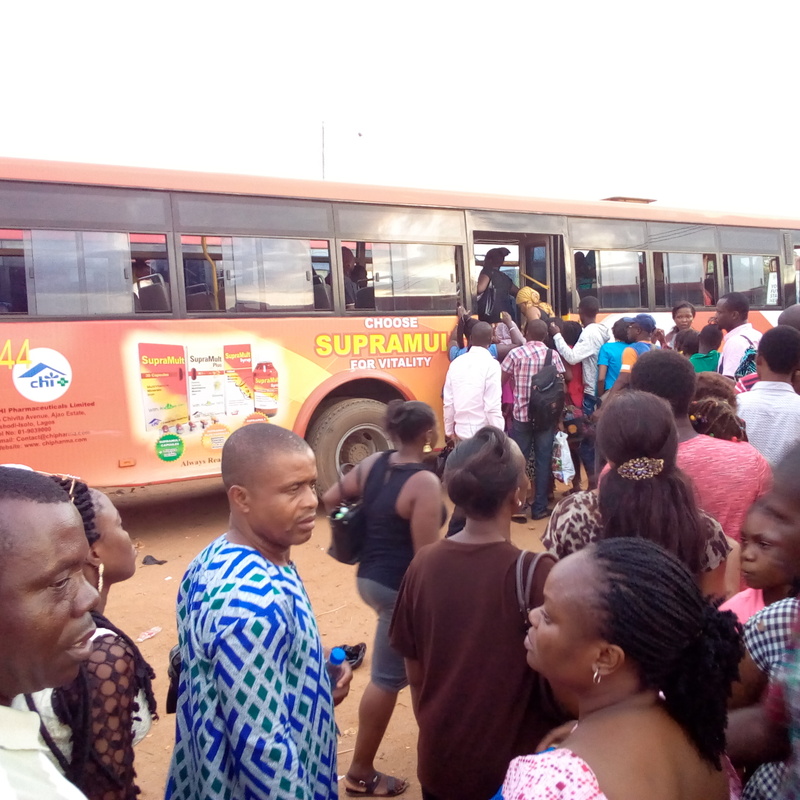 The lingering fuel scarcity had not completely abated, and therefore what most residents of the Benin City metropolis did to avoid the cut-throat fares that commercial taxi and bus drivers ask, for long and short distances is a resort to the popular Comrade buses. In times past however, I have noticed a certain disdain for the buses by Benin residents. Most have their reasons. If you are a regular, you would have noticed the sometimes uncouth manners of the pilots and copilots in their dealings with the almighty customers. It is either that there are usually hot arguments between the pilot and his assistant with a commuter’s change if the commuter pays with a seemingly high denomination or that passengers themselves rub one another in the wrong way. But apart from these seemingly mundane issues of the shenanigans of the operators of these buses are grave issues of transparency and accountability in the management of these buses in Edo state. One, for the purposes of planning, monitoring and evaluation, there is no way in hell that government may have been able to evaluate the number of goods and services and people that these buses move from place to place on a daily basis. Rather, what we had was an arbitrary system which exposed the operators of the Comrade Buses to fraudulent activities with the ticketing. How were we to know whether or not that the tickets being sold were not fake? How would the government know the percentage of the population using the buses to and from work, their private businesses every day? And therefore people use them as a last resort, preferring the usually expensive taxis and buses over long and short distances. Another part of Nigeria where I have seen these buses operate is the Lagos, Bus Rapid Transit, BRT. 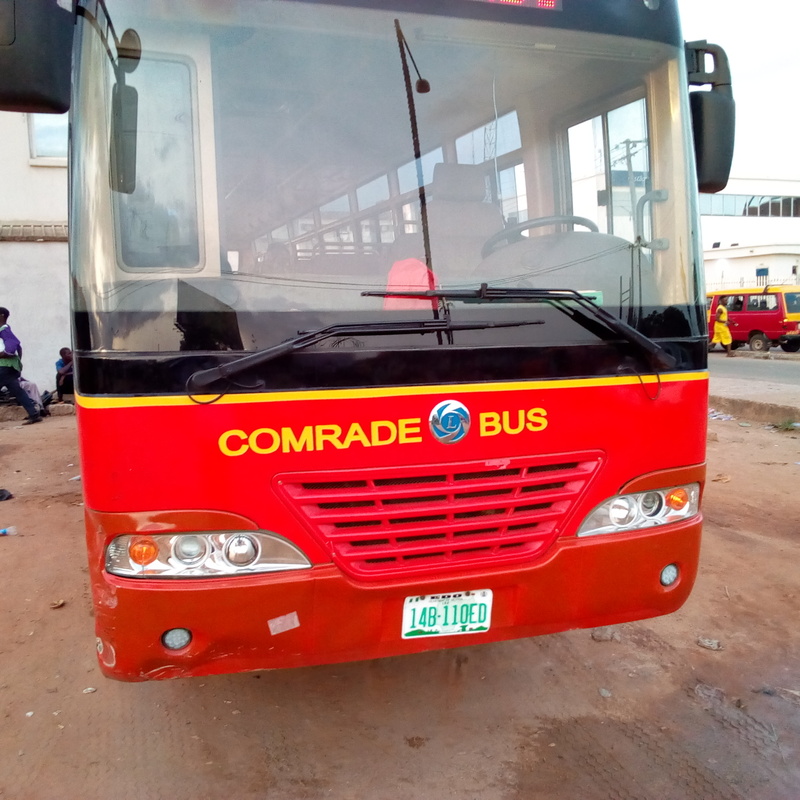 While the same system of manual fare collection is like the Comrade Buses subsists, the one difference between the Comrade Buses is with the fact that while the BRT are on dedicated lanes, the Comrade struggles with other vehicles daily for right of way and passage. I have seen these kinds of buses operate in civilized climes. I have also commuted with them to school as well. Back then in Europe all we did was purchase our tickets from a vending machine. 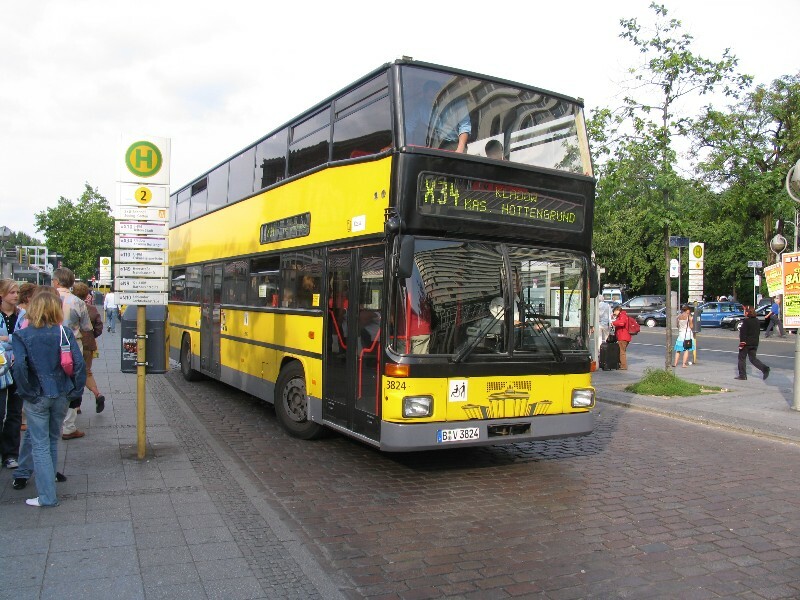 To board, you would simply show your ticket to the driver and off he goes to your destination. The driver has no contact with your money and has nothing to do with your change. A distinctive feature of those buses is their neatness and the alacrity with which these operate –if you are waiting for the buses on the other stop, a clock tells you the buses would arrive in 5 minutes and as sure as day it does. 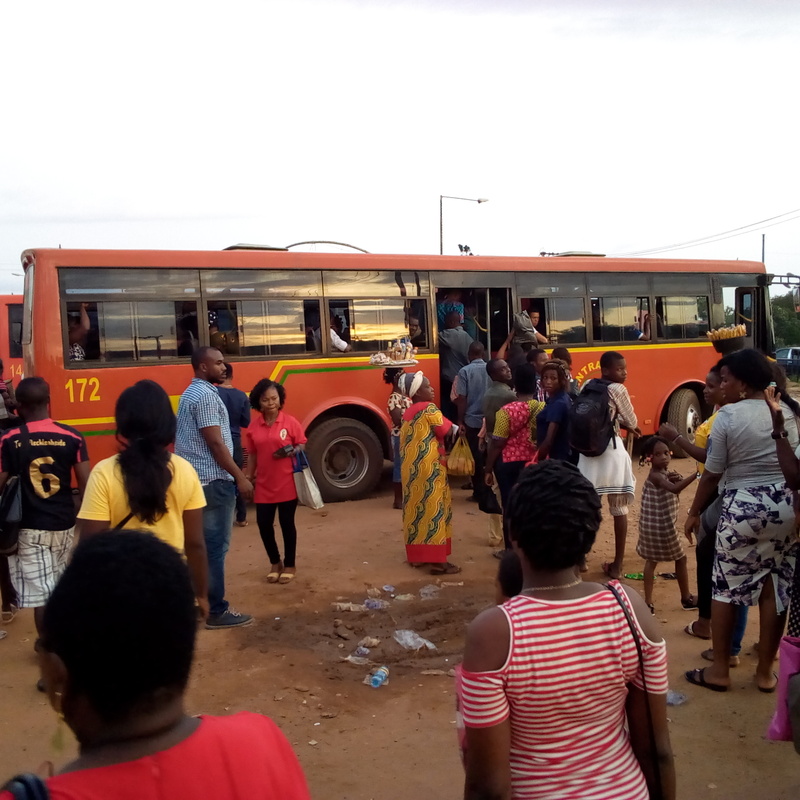 But for me on that fateful day that I prepared to board this bus in Benin City, I was mindful of all of the bickering associated with plying the Comrade Bus. Therefore, I armed myself with the exact fare and prepared for a tumultuous ride, usually filled to the brim with ‘standing’. But the bus that showed up was not exactly what I was expecting. It was brand new and had a lady pilot. With a smirk, I reached out and offered my fare. The co-pilot shook her head and said, ‘You’ll need a smart card to ply this bus sir’. And off they went. Today, if you do not have a smart card, you cannot board the Comrade bus, and operators have no access to the fares.I have gotten my smart card, and it prepares me for a choice between taking the Comrade Buses and the commercial buses. But one thing we all have come to realize is that increasingly, the use of technology in governance has significantly reduced instances of fraud leading to corruption. Since assuming power, the Buhari administration has tried to introduce certain measures to reduce corruption. One of such measures is signing on to the Open Government partnership, an offshoot of the Anti-Corruption Summit in the UK in 2016. It is built around four thematic areas of Fiscal Responsibility, Access to information, Zero-tolerance to Corruption and Citizen Participation. 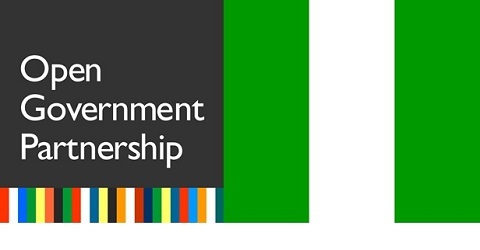 There are ongoing attempts to set up OGP secretariats at subnational levels in Nigeria. I know of the meetings which have taken place and which have culminated in five states: Ebonyi, Niger, Kaduna, Kano and Anambra signing on as subnational secretariats involving stakeholders on the Government side and Civil Society groups as ‘co-creators’. Consciously or unconsciously, the Edo state government has already taken the first step to apply OGP thematic areas of focus in ensuring fiscal transparency in its business of governance through the use of technology. It can deepen that resolve, first by ensuring that all revenue collection points use the same methods as the Comrade Bus. What this translate to first is that there will be proper monitoring of funds for critical evaluation for development. Second, it gives citizens a sense of belonging and makes it easy for citizens to ascertain what direction their funds are being channeled. ANEEJ recognizes the importance of using technology to drive the OGP thematic areas of focus. To that extent, the organization has started two key programmes – the Dyntra Project and the Propati Tracka. For instance, the Dyntra Project is an online platform wherein the Niger Delta Development Institutions can self-assess their impact on development against 49 indicators such as Access to information and public disclosure, Synergy with other NDIs/Niger Delta development agencies and government agencies, Consultation with communities/other stakeholders and inclusion, Transparency in procurement process and Institutions’ integrity. It is very sad to note that with Edo state government taking the lead with using technology to fast-track processes leading to openness in governance, the DESOPADEC and EDSOGPADEC are the only two bodies without functioning websites wherein citizens can participate and have access to the workings of both commissions.